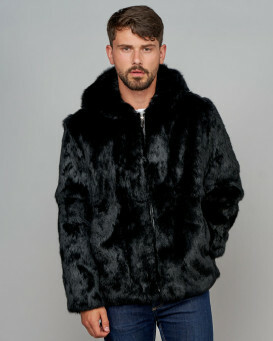 Showcase your unique look when you wear our Marcus Black and Grey V-cut Mink Fur Bomber Jacket for Men over your ensemble. 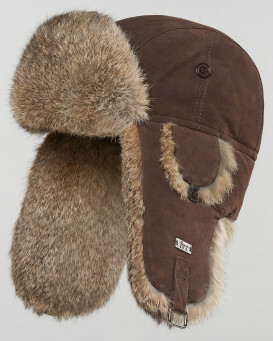 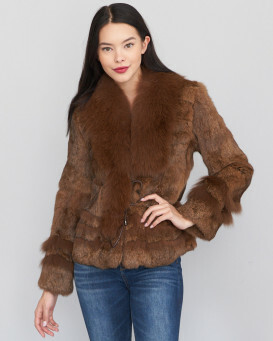 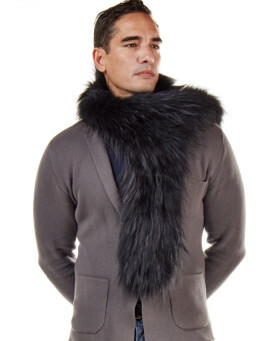 This winter coat is formed with genuine long hair mink fur atop the body and a large dyed fox fur collar. 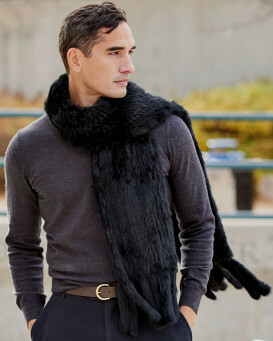 Side entry pockets and an elasticized bottom hem accentuate the exterior. 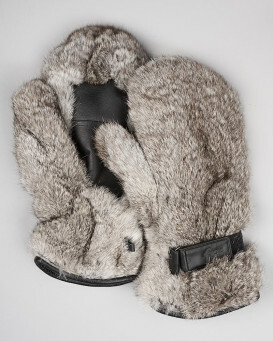 The interior features zip-up breast pockets and a solo button pocket over a silky satin lining. 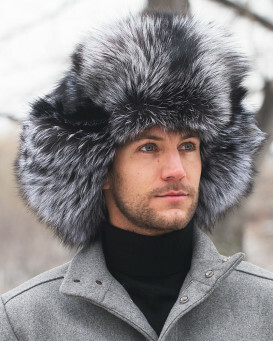 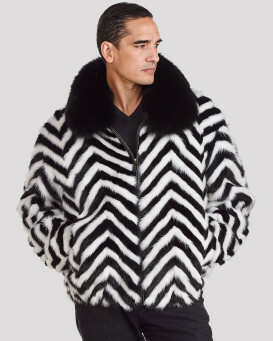 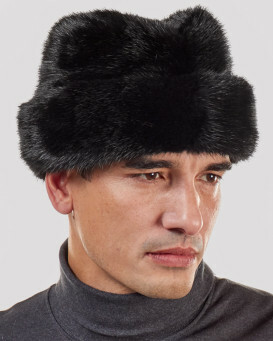 The exotic look is made complete with dyed mink fur in a black and grey pattern for a new and fashionable appeal that will definitely turn heads.